What the hell just happened? I blinked and another year has gone by. 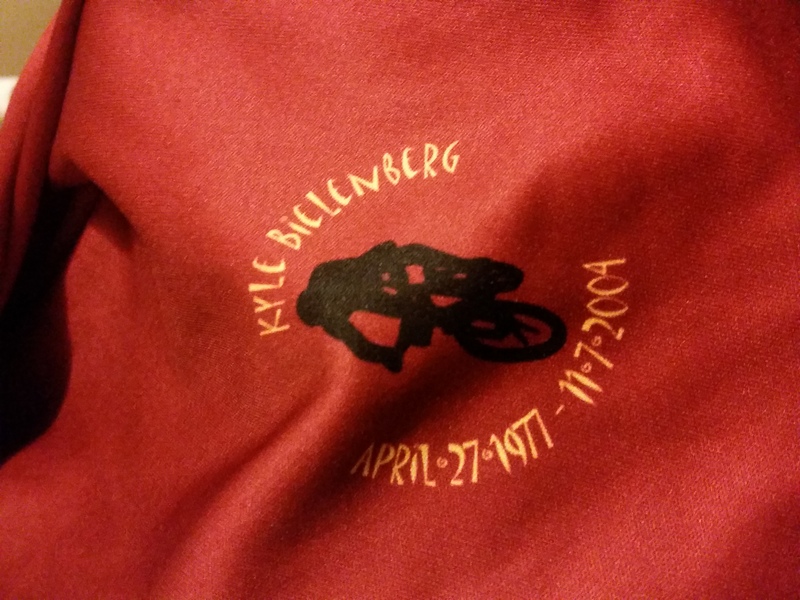 It’s November again and that means it’s time for us to lift a glass (or 10) to our fallen friend and original Drunkcyclist, Kyle. I have been putting up the same post, on this date, for a while and I don’t intend on stopping any time soon. But I have I have been thinking about what I’m going to say this year that hasn’t already been said? I sit and think. I ride and think. I stand in the middle of my living room like a crazy person thinking…about why this is such a big deal to me. You see, I feel it is really important to remember and honor the people who have impacted our lives. I’m not big on ceremonies, cemeteries or phallic monuments, all that stuff seems a bit selfish and absurd. But I do appreciate a funny story or a fond memory of a lesson learned. 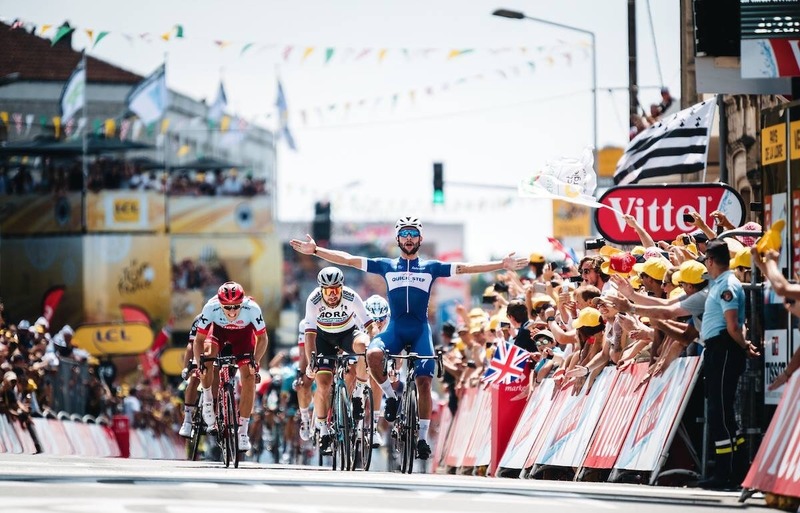 I have had the opportunity to meet a ton of you over the course of my travels, and every once and a while this post will come up in conversation. It makes me smile to hear someone I just met say “I never met your buddy, but he must have been a hell of a guy.” Damn right. I usually try to respond by saying that I bet they have somebody just like that in their life. Try not to forget about them. 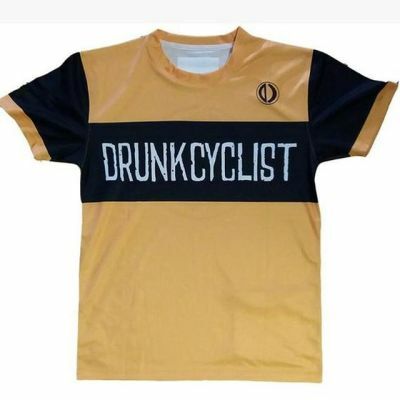 I now officially declare November 7th as Drunkcyclist Day! Think of it as one part Mardi Gras, one part Running of the Bulls and just a dash of Memorial Day. It’s a simple holiday without a lot of rules. There will be bikes and there will be beers (or whatever your beverage of choice is). Maybe even tell the people around you that they matter and that they make a difference. I know life is busy and it’s Monday. But it doesn’t take more than a half hour to sprint down to the park and sip a beer on the swing set. If you have more time, rally the crew and get after it. Cheers! I’ll leave you with the original tribute from years ago…. Happy Drunkcyclist Day! I have known Jonny for about twelve years now. 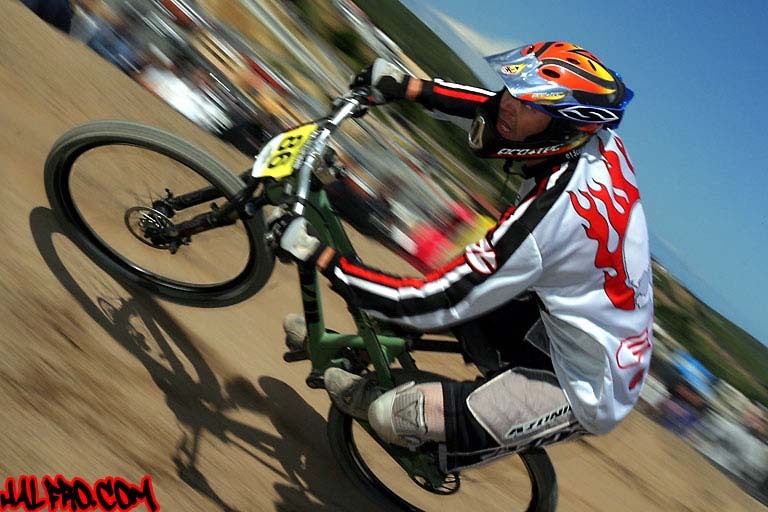 Before that, I was just a fan of the site and only knew of BJ through our fantastic bike community here in Arizona. But I never really hung out with the guy. It isn’t hard to keep tract of the years we have known each other. Twelve years ago our friend died. 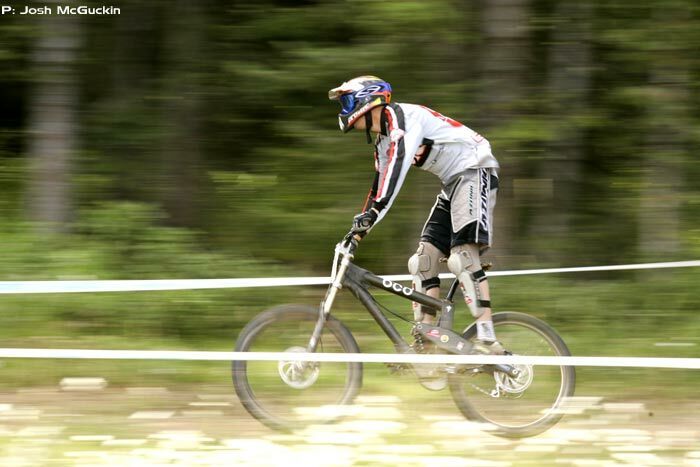 This entry was posted in Biker Down, Cycling, Drinking, Straight Baller by dirty biker. Bookmark the permalink. That brought a tear or two to my eye Dirty. I’m rallying my posse right now to ride in tribute here in Jacsonviille, Oregon. I need to offer my apologies for my comment on your last post. I was to hungover to get the point of it. 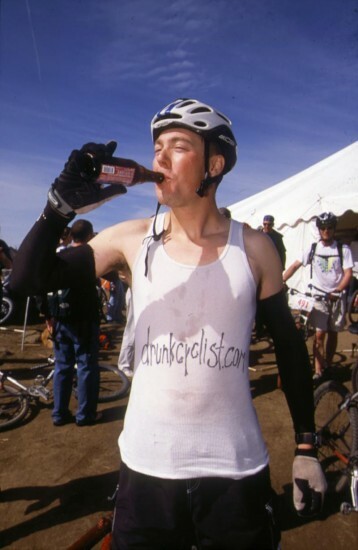 I have followed drunkcyclist for over 10 years. I have had some major changes in my life since I first saw this site. Its hard to see someone go that you hold close; even harder when you realize how close they were to you. Thank you for sharing. lost one here in PA recently. Roll on and pour out a little. 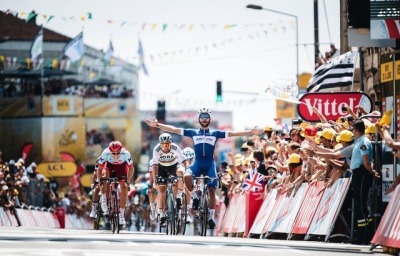 Will do a ride this weekend dedicated to this. Sure as hell doesnt seem like 12 yes ago. Not sure which was bigger, his balls or his heart. Kid could motor a 40+ lb dh rig up National, laid up his own carbon frame using the ht/bb/st/drops from frames he chopped, and took us new to Phx mtbers in as roommates and taught us the trails. He was one of a kind.